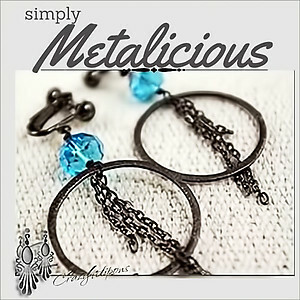 Features: Jazzy and sophisticated brushed gunmetal hoops dance together with gunmetal chain and Czech crystal rondelles. The look is truly sensational! 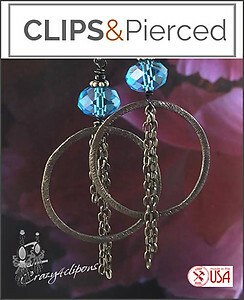 Great for day or evening!